Orwood Resort - Come enjoy Delta Dining at our Down Home Style Bar & Grill! 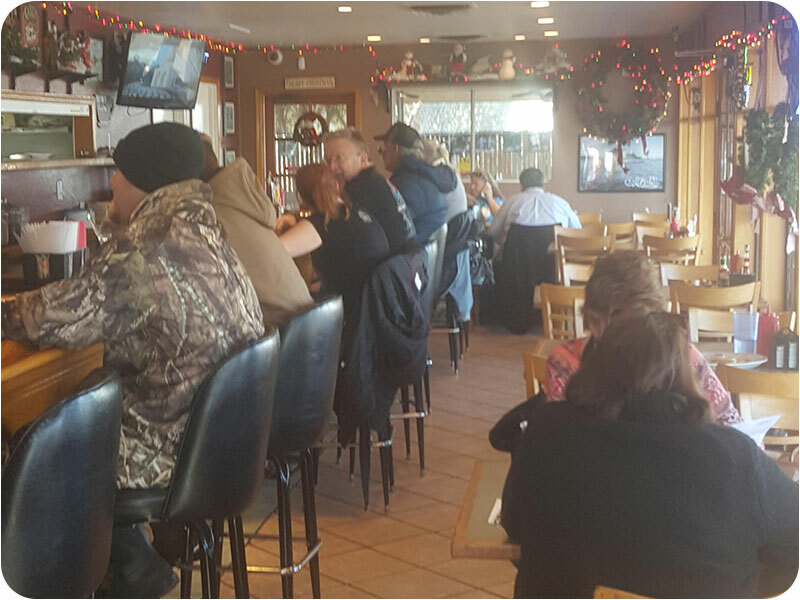 Come enjoy Delta Dining at our Down Home Style Bar & Grill! Includes 16 oz. 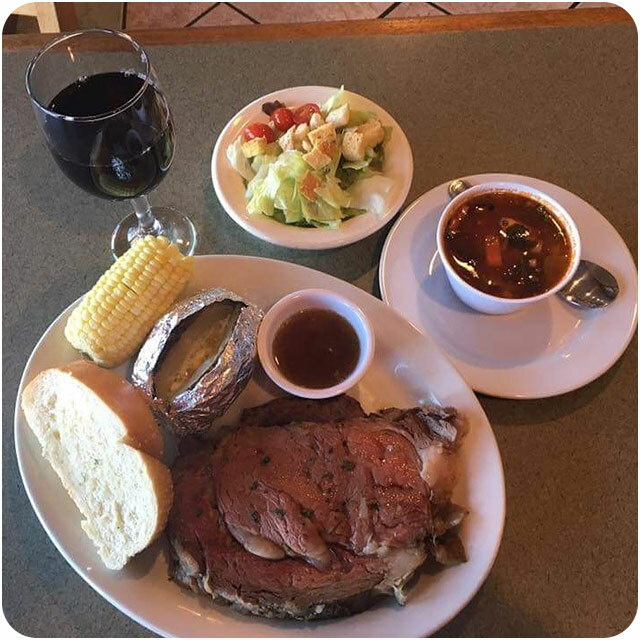 prime rib, soup, salad, bread, seasonal vegetables and baked potato. 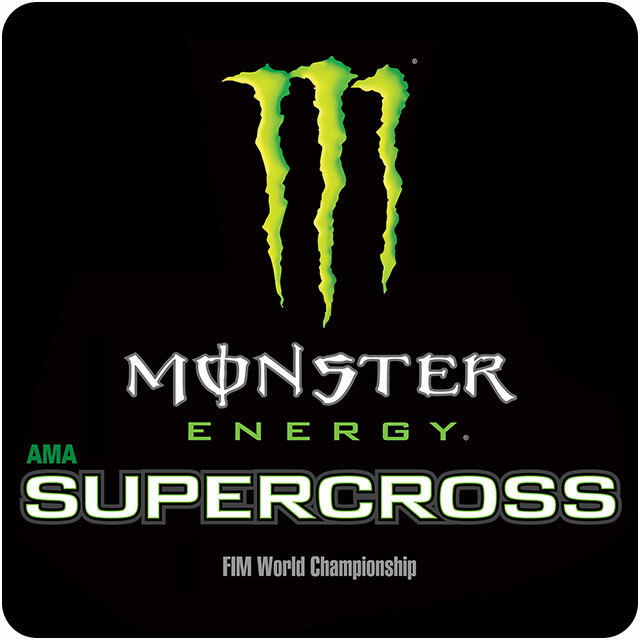 Enjoy watching the Monster Energy Supercross races during its season on our nice heated patio with 2 large screen TV's with all your friends. 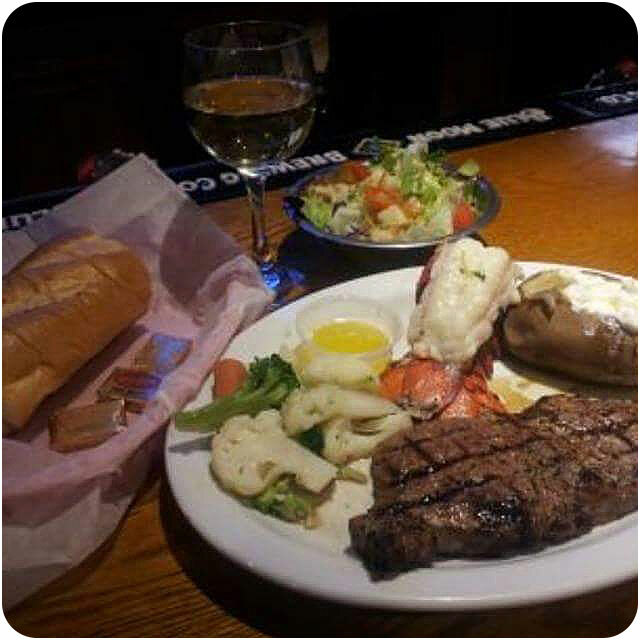 Steak & Lobster served that night and Happy Hour till closing. Monday - Wednesday 8 a.m. - 2:30 p.m.
Thursday - Friday 8 a.m. - 8 p.m.
Saturday - 7 a.m. - 9 p.m.
Sunday - 7 a.m. - 7 p.m. Wed - Friday 3 p.m. - 6 p.m. In a hurry? Order your food to go to take on the water.